The above links contain information on the data types; including links to the data, output attributes, quality and data support. The current version of the ATSR archive is Version 3.0. ESA, BEIS and NERC work closely together to maintain the alignment of the mirror archives and also work through the ATSR Quality Working Group to improve the quality of the ATSR data. Click here for more information on the third reprocessing. Why is ATSR Data useful? ATSR offers a dataset that is independent from the in situ record due to the use of on-board calibration using "hot" and "cold" blackbodies. 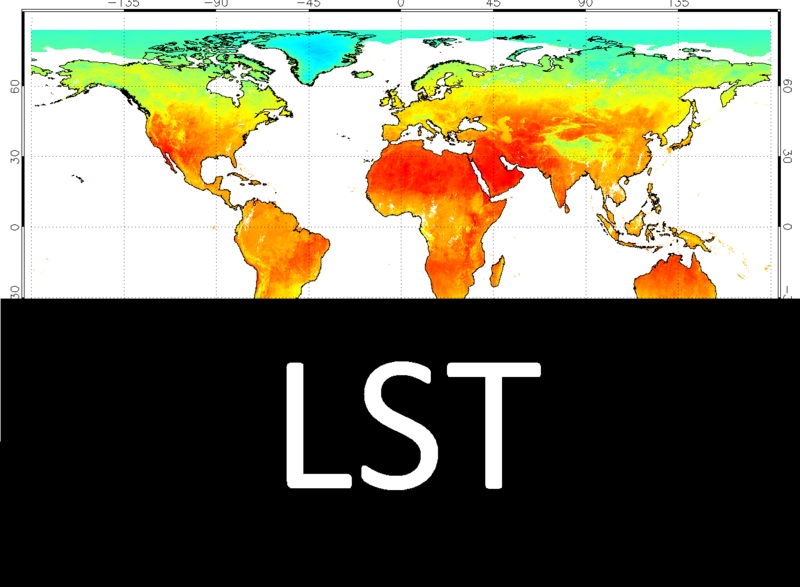 This, together with operational temperatre stability of Infra Red (IR) detectors through use of Sterling cycle coolers and an ability to mitigate the effects of clouds and aerosols in the SST retrieval through combining data from nadir and along track views, means that ATSR is more accurate than other satellite sensors. As a result of the characteristics of the ATSR instruments, they became the standard against which all other radiometer measurements have been compared. How accurate is the data from the ATSR series? Ongoing validation activities show that ATSR-2 and AATSR are generally approaching 0.1K accuracy; ATSR-1 is close to 0.3K but has issues at the start and end of the mission due to the eruption of Mount Pinatubo (start) and the failure of the 3.7 micron channel (end). 0.3K was identified as the optimum accuracy of ATSR based on an estimate of the accuracy needed to distinguish anthropogenic versus natural variability in global SST following the work of Miles Allen (University of Oxford), as published in Nature. Click here for more information on the validation of ATSR data. 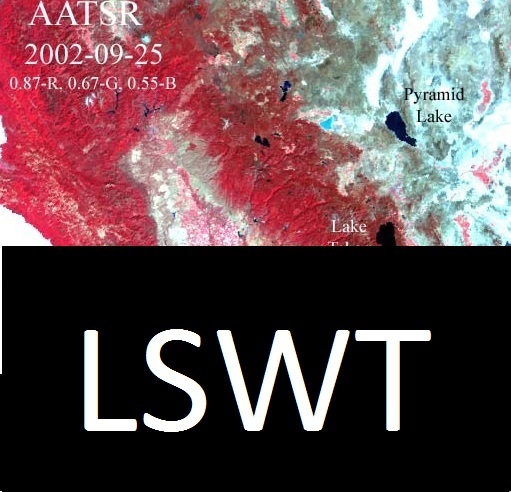 The data from all three ATSR missions has been reprocessed into the Envisat format used by AATSR, to produce a continuous, consistent long-term dataset of ATSR Level 1 (L1) and Level 2 (L2) products. (Information on the small differences between the ATSR-1, ATSR-2 and AATSR formats can be obtained from the document, Envisat ATS Products for ATSR). These products are available via both the ESA and BEIS/NERC copies of the ATSR archive. 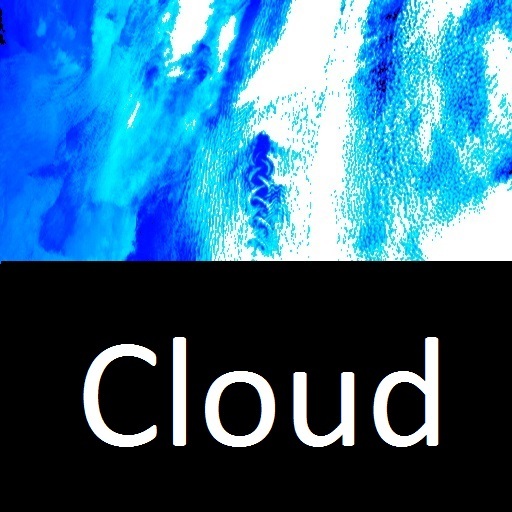 The Envisat data stream is received from the satellite, collected and de-multiplexed, i.e. unscrambled and sorted out by ESA through their own network of receiving systems. It is not available to general users. These are calibrated radiances from single passes of the satellite, geo-located and projected onto a longitude-latitude grid. In physical terms these are top-of-the atmosphere radiances and they show everything that the AATSR views, principally sea, land or clouds, without discrimination For the thermal channels L1b products are computed as brightness temperatures, where the spectral bandwidth of the thermal channels has been used, together with Planck's radiation law, to compute the radiation temperature of the top of the atmosphere. In the case of the visible and near infrared, the reflected channels, the sensor response time is proportional to the upwelling flux and this must be divided by the solar flux, which is measured once per orbit by the AATSR VisCal System. This will give a reflectance for each of the Vis/NIR channels. These products are also generated in spatially averaged form, together with the spatially averaged level 2 products in the 'AR' files described below. These are geophysical quantities, retrieved from single pass, single sensor data, used for regional or local studies and available, with two types of sampling, a 1-km grid (or GST products) and spatially averaged products, which are described below and designated AST products. These are all available with a pixel size of 1km x 1 km. These products are contained in 'NR' files within the PDS. 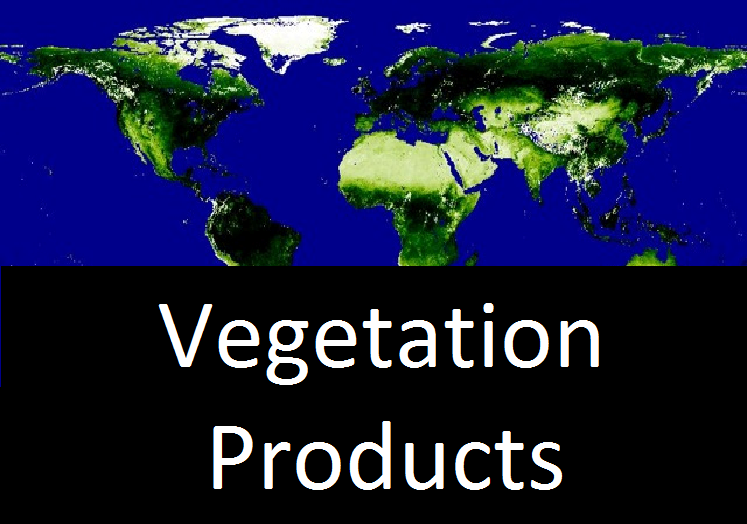 These products are generated as orbital strips, subdivided into two grid types, 50km x 50km squares (Equal area) and on a ongitude-Latitude grid of 0.5° x 0.5°. 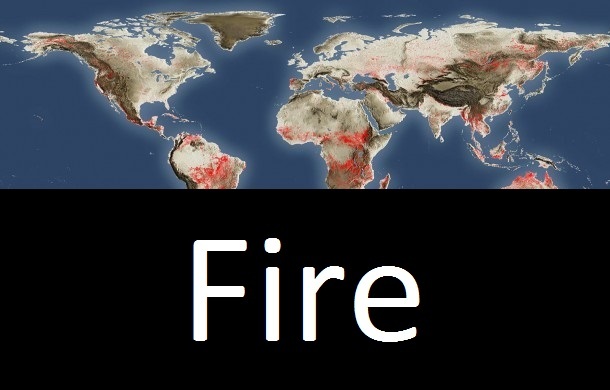 Both types are also available, within the AR files, sub-divided into 9 equal boxes of approximately 17km and 10 arc-mins of long-lat respectively. 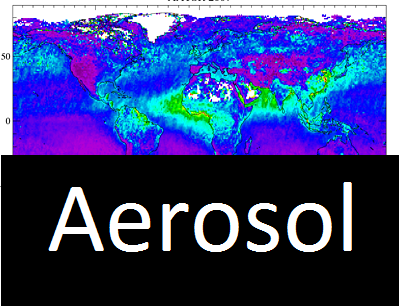 As Stated above, the AR files also contain, spatially averaged onto the same grids, the brightness temperatures for each of the seven AATSR channels. 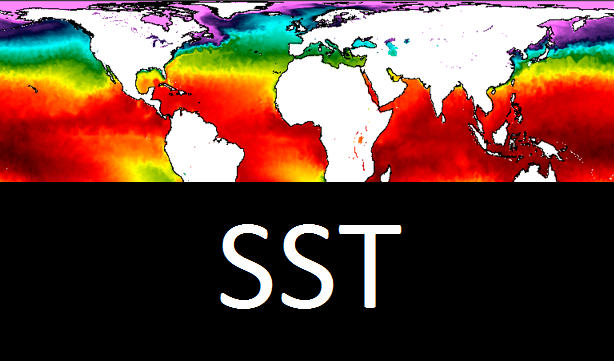 It should be noted that, of the spatially averaged products mentioned above, only the SST products have cloudy pixels removed from the averaging process. For the NDVI product it is recommended that the maximum value within the grid square, which is given in the AR file. 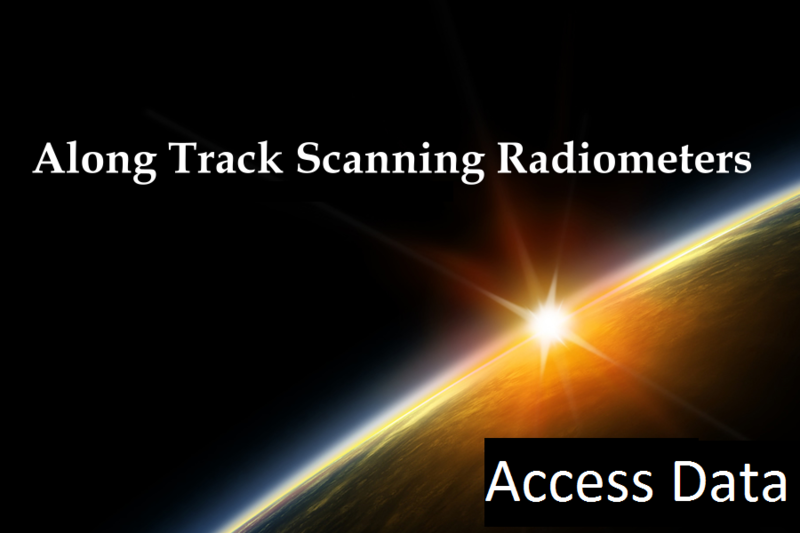 If you wish to use these products you need a more complete description of the Envisat and AATSR Level 1 and 2 products and algorithms. This is found in the AATSR Product handbook, starting at chapter 2.2. The ATSR Product Quality Readme (PQR) files, previously referred to as "disclaimers", contain several new PQRs, updates of historic PQRs, and they have also undergone cosmetic changes. Click here for the updated set of PQR documents. IMPORTANT! Click here for completeness diagrams that show the AATSR datasets that may be downloaded.